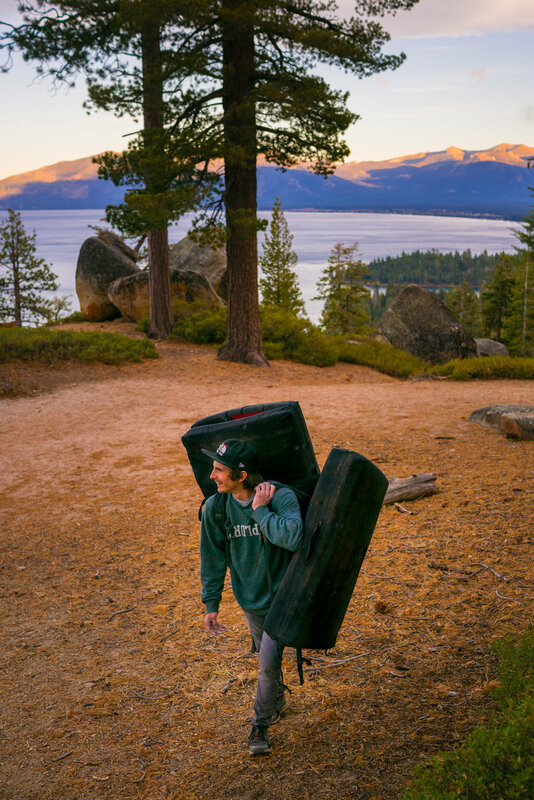 Tahoe and "The Outer Limits"
That's all speculation and hyperbole, but I imagine Jimmy(@jwebxl for anyone living under a rock, pun intended) was pretty excited the first time he checked out the Flying Saucer project. A long-standing Tahoe-area testpiece, the Flying Saucer had thwarted efforts from numerous strong climbers in the past. The line is obvious and nearly perfect. 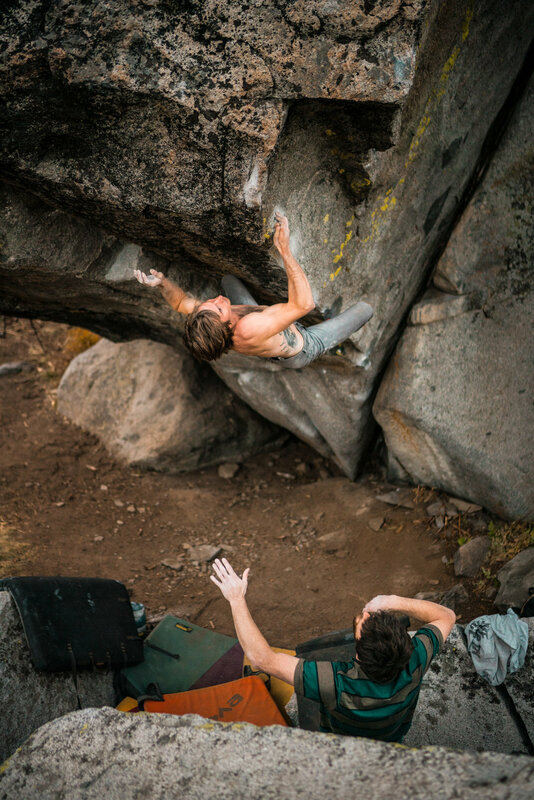 Fifteen or so moves of intense compression climbing lead to a technical lip encounter, with another fifteen feet of dicey thin slab climbing to gain the summit of an immense and beautiful boulder. The only thing that really detracts from it is the landing, which is a big spicy. On the first day, Jimmy rappelled in to clean the top-out, and inspect the quality of the rock. I arrived the next day, and we hauled as many pads as we could to the base of the giant boulder. On the first day of real attempts, Jimmy did every move in isolation, though not without difficulty. We also learned that one should not attempt this problem in the morning or early afternoon, as it caught full sunlight until nearly 4PM. Still, after discovering some crazy beta to unlock the last remaining hard move, Jimmy decided to give the project an effort from the bottom. He made it to the first hard move, and not a move farther. 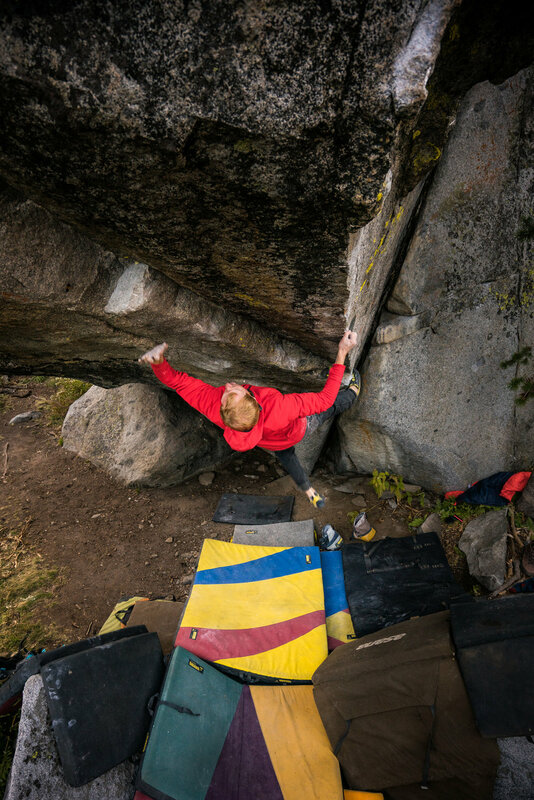 He dropped off turned to around, and said to me with a mixture of excitement and apprehension (mostly excitement) - "I think this boulder is 8C+(V16)." 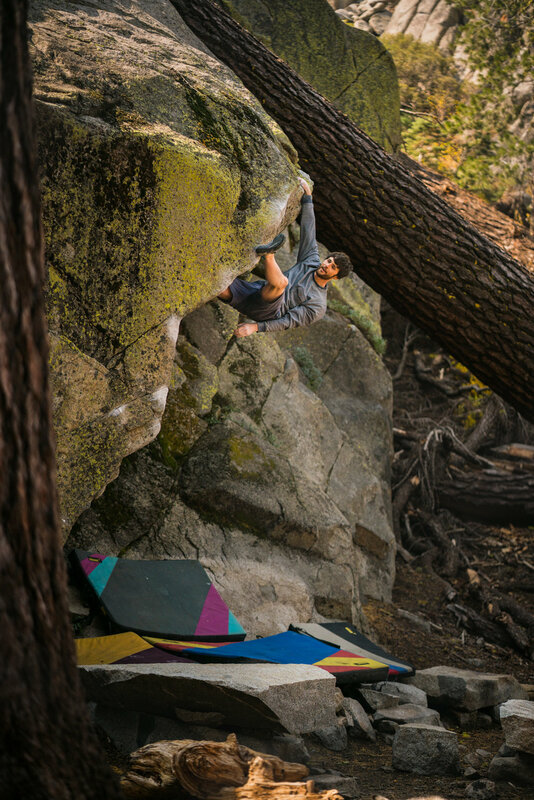 The "easy" climbing at the beginning seems to be about V9 or V10, and the first crux move clocks in around V12 - a desperate, off-balance stab to a half-pad pinch. From there you have to re-set your feet and make a four-foot cross to a sloper that I can only describe as "muy malo". 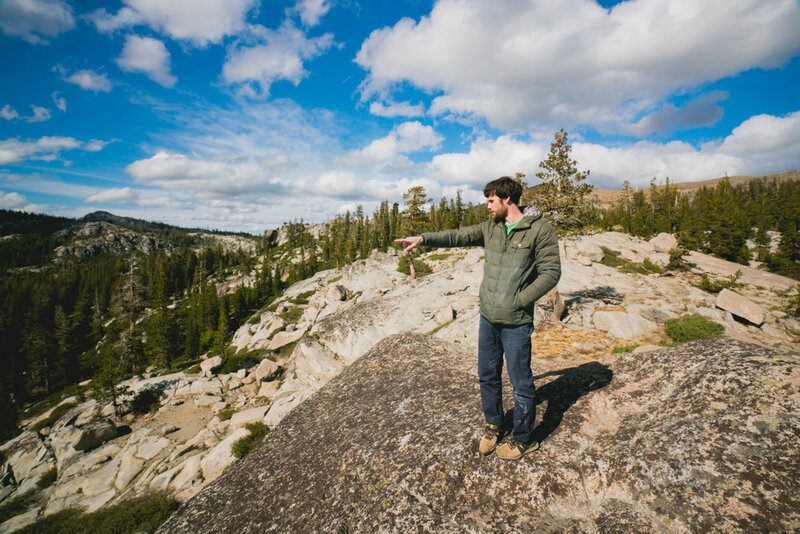 It's flat slab of granite that is nearly perpendicular to the ground, with just enough crystals sticking out of the granite to catch your hand as it flies overhead to it. You then match that horrible hold, re-position your left hand as best as you can, return to the flat arête with your right hand, shuffle your right heel to a decent but high notch, shuffle your left foot into a toe-hook on a small undercling, and then double-bump your hand four feet up the arête to a sloping-ball type of hold. At one point in this sequence you simply grab an arbitrary spot on the wall, maybe because there's some crystals sticking out on that spot that look nicer than the other spots around it, or maybe because that's just the spot you happened to chalk up today. 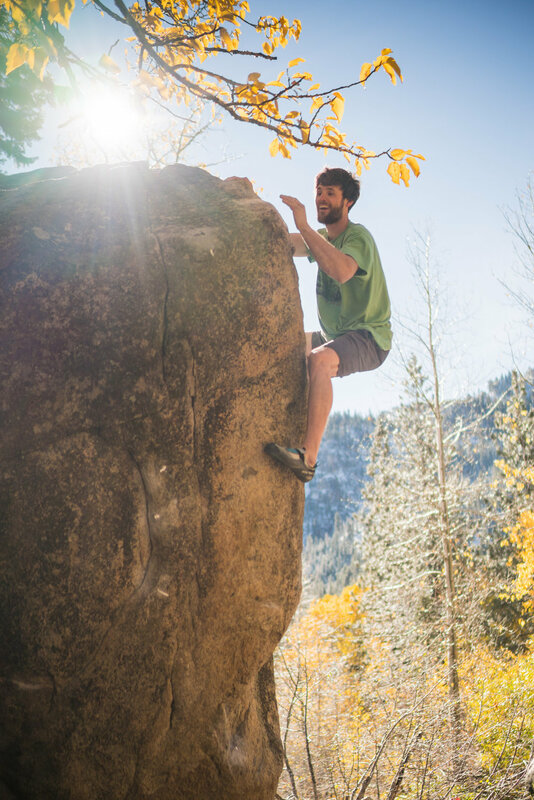 After gaining the slopey ball, you hike your left foot, and jump into a little tufa (yes, a granite tufa), throw your heel above your head, and double-tap to a campus rung. 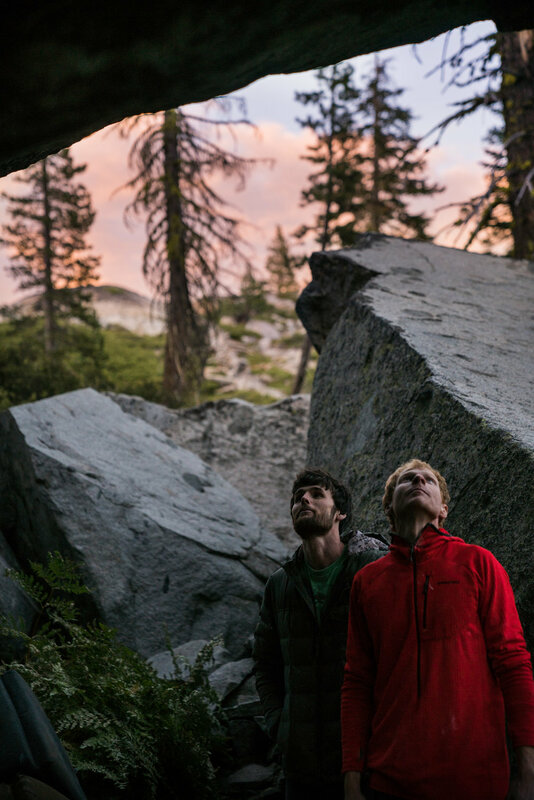 From there you only have to execute a few crimpy V7 moves to get stood up on the slab, and another 10 feet of V3-ish climbing up the large headwall leads you to the summit. Easy enough, right? The second day on the Flying Saucer project went much better. Jimmy was able to link from the bottom to the stab-move to the pinch. 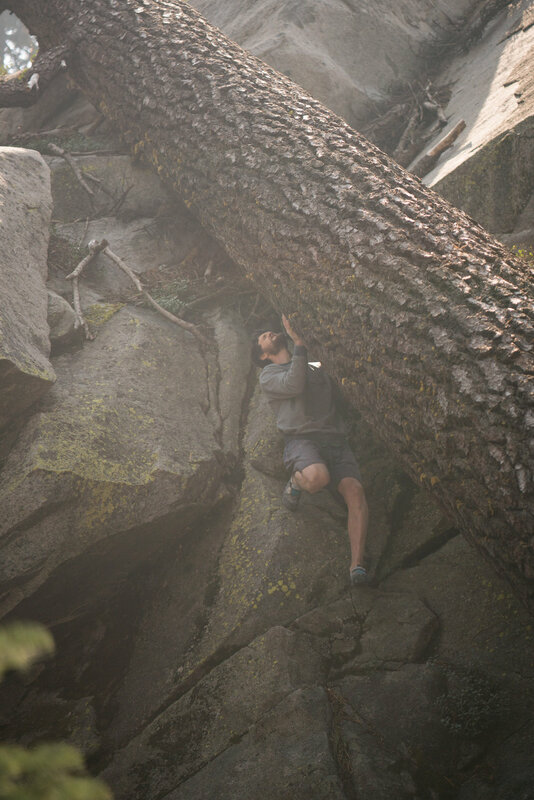 He also managed to pull on from the sloping ball to the campus rung above the lip of the boulder, and also climbed from the campus rung to the top. 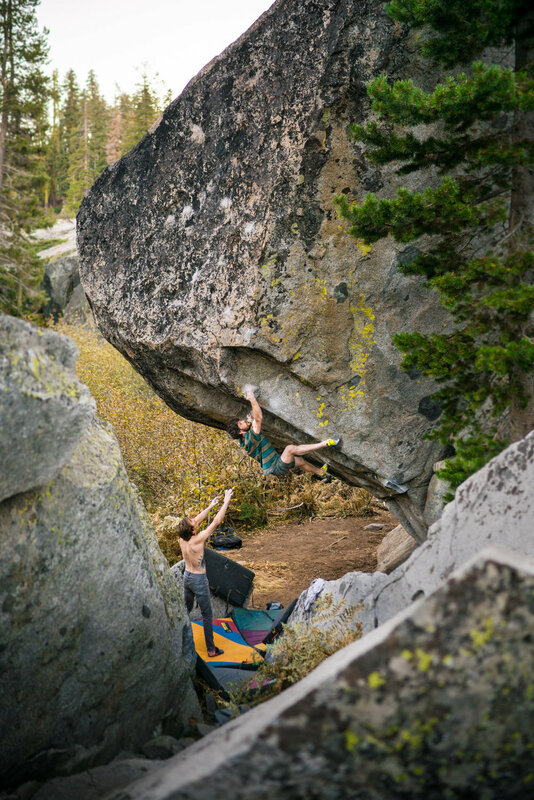 I believe that day he also linked the moves from the half-pad pinch to the slopey ball, which that left no moves undone, and the entire boulder climbed in four parts. On the second day, Jimmy waited until late afternoon in order to give his best efforts with the coolest temperatures, and the improved conditions seemed to buoy him with optimism. 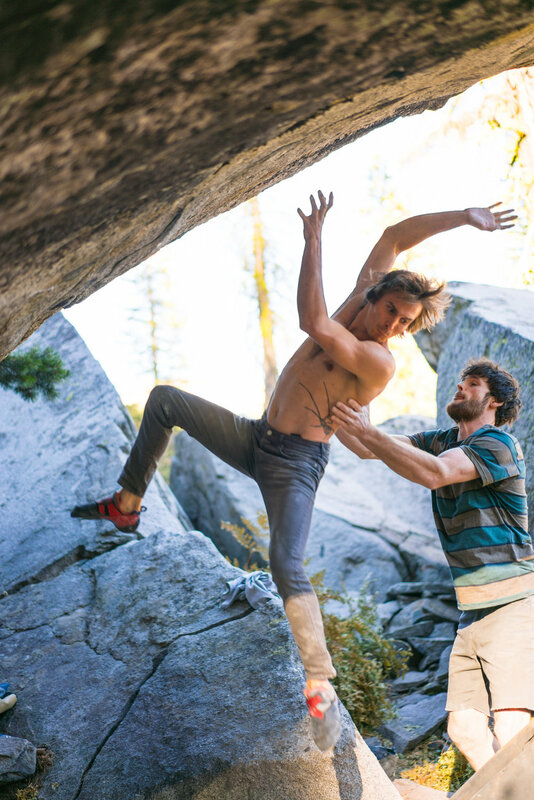 "I dunno, I'm thinking maybe it's 8B+(V14) now." The next five days seemed to prove that the Flying Saucer project was definitively harder than V14. 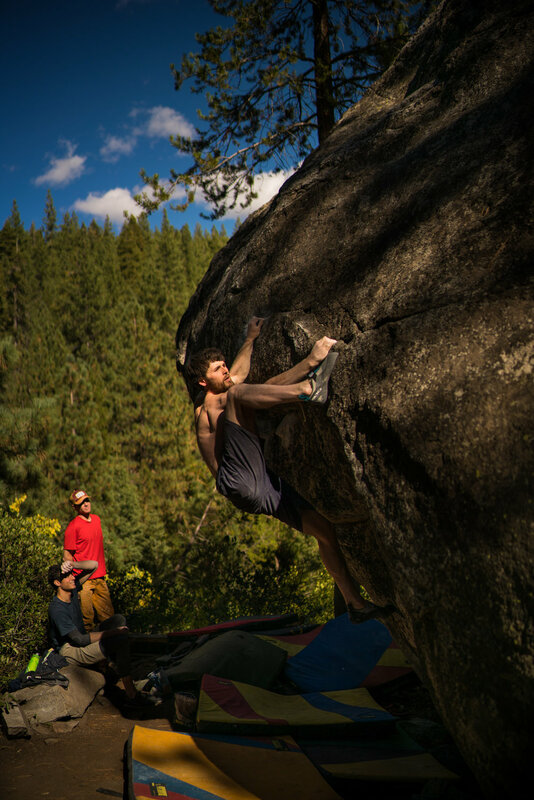 Despite learning and unlocking the moves quickly, and despite having good conditions on most days (sometimes verging upon too good), the beast of a boulder problem continued to spit Jimmy off. 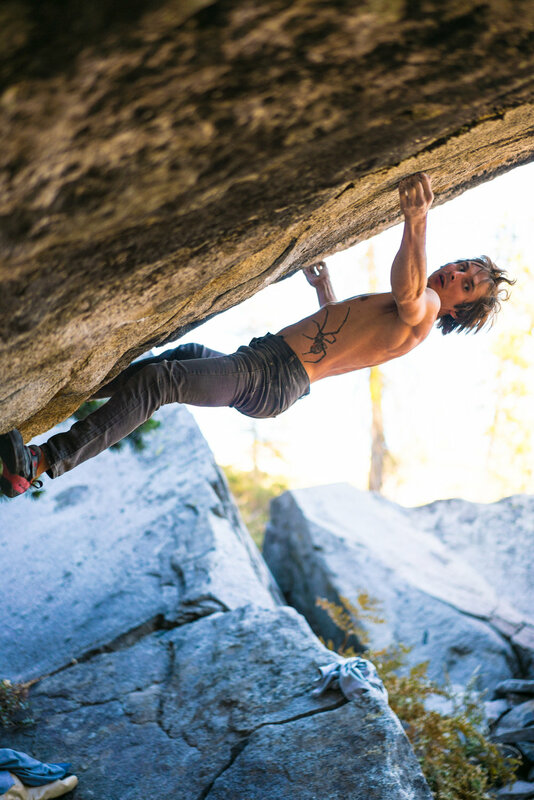 After the third day, Jimmy could climb fluidly up to the double-tap sequence to the sloping ball, but would slip off, either due to his heel popping off the arête, or his left hand dry-firing off the miserable sloper, and sometimes both happening at the same time. This continued to happen over about twelve attempts spread out over the next three days. 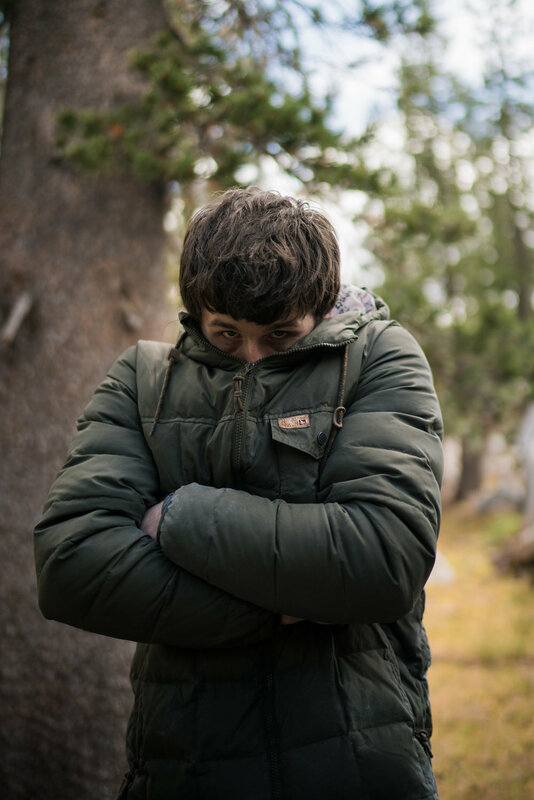 It got to the point where Jimmy would fall off the crux, chalk up, immediately pull back on, and climb to the campus rung without issue. The night before he sent the Flying Saucer project, Jimmy ate a gigantic mushroom and brie hamburger - a half pounder at least - and downed a tallboy of strong beer. It was like he was licking his wounds after getting ejected off the crux of the project four times that day. 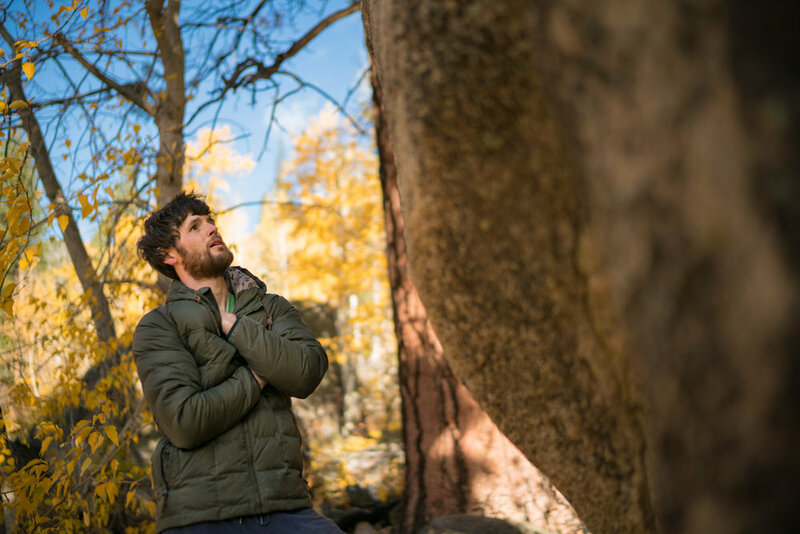 We made loose plans to meet Tahoe developer and guidebook author Jon Thompson (@jonathanethompson) for a day of climbing near, but not necessarily at, the project. Jimmy's consumption of burger-grease and beer led me to believe he was going to take it easy the next day. We awoke the next morning to an electric-purple sunrise over Donner Lake, which was unfortunately due to the sun's rays being filtered through smoke from a local wildfire. The thick, smoky haze clouded our lungs as we hiked out to the Campfire Arête, a classic problem just a few minutes away from the Flying Saucer. As he warmed up on a V8, Jimmy remarked that he felt pretty decent, and despite the warmer conditions and hazy air, he would be keen to give the project a few tries on our way back to our cars. And so, for the seventh day, we laid out the pads, and Jimmy prepared himself to battle it out with the project. This time, however, he seemed to float through the bottom section, climbing with maniacal conviction and confidence. 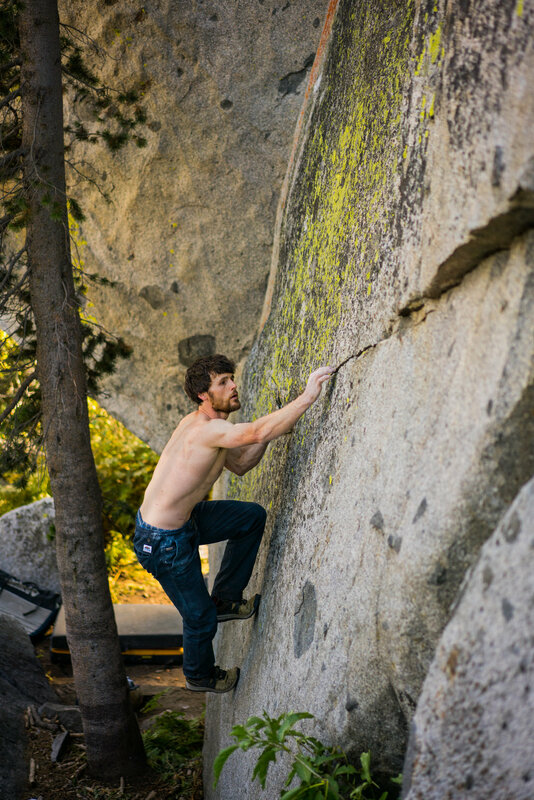 Moments before he reached the crux, the wind roared and the bushes began violently swaying. "Come on, dude, you've got the f*ckin' breeze", I said, echoing my buddy Keenan's belief that if the wind rises, so shall you rise up your project. Jimmy grit his teeth and let out some involuntary grumbles as he double-tapped his hand to the sloping ball. 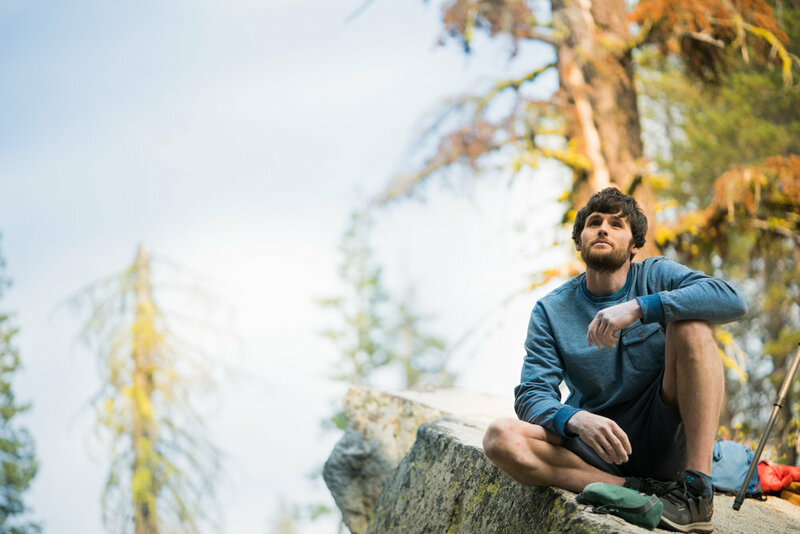 His body bowed out for an instant, but as soon as his core engaged and he realized he was still on the wall, he immediately brought his left foot up and jumped into the tufa. 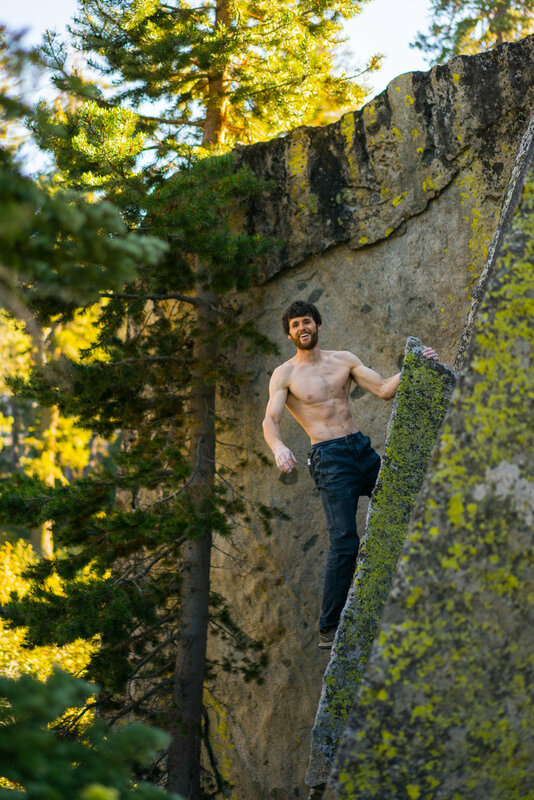 At this point, his hands had begin to go numb from contact with the icy-cold granite, but he knew the top sequence well, and slowly but surely made his way to the summit of the boulder, ending a seven-day struggle and claiming the first ascent of The Outer Limits, Tahoe's first V15. 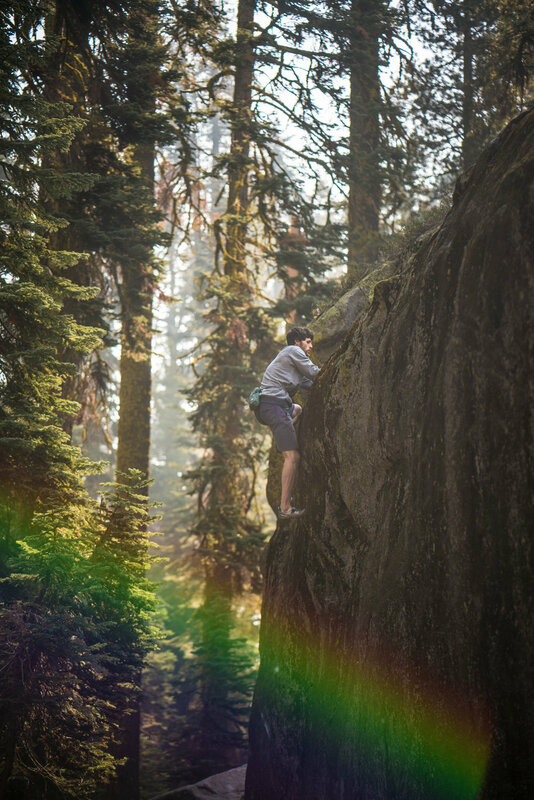 It bears repeating that you often do your best climbing when you least expect it. Everything - from the ridiculously indulgent meal the night before, the warmer conditions that day, the smoke that was flaring Jimmy's asthma - pointed towards that day, October 11, not being a good day to try the project. But, I believe that because nothing really seemed lined up, it lifted the burden of expectation. Jimmy had no reason to expect himself to pull that climb off on a day like that, and because of that lack of expectation (and some miraculous wind), I think he climbed a bit lighter and looser. Having thoughts of impending success pounding away in your head can often times make your heart race, making you more nervous, and sweaty as a result. This climb really came down a matter of climbing to the crux having not sweat (try climbing a V13 without sweating! ), and I think that letting his guard down a bit allowed Jimmy to arrive at that crux feeling better than he thought he would. That's just speculation on my part, of course. Methodical projecting over the course of six other days probably had something to do with it as well.